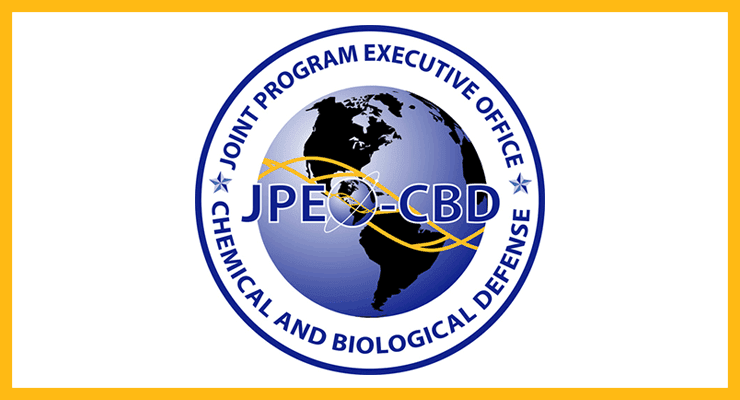 The U.S. Army’s Joint Program Executive Office for Chemical and Biological Defense (JPEO-CBD) has again chosen Battelle to perform critical medical countermeasures research to protect servicemembers against dangerous infectious disease and chemical threats. The new award is part of an OASIS contract mechanism that is worth up to $59 million, including all options, over the next five years. For decades, Battelle has conducted research designed to protect the military from such threats. Frequently, the vaccines and therapeutics developed and tested on these programs then make their way to protecting the civilian populace. Work covered by this latest contract includes development of vaccines for potentially weaponized pathogens such as plague, equine encephalitis, and filovirus, and medical countermeasures against multiple nerve agents and poisonous toxins used in chemical warfare. Battelle operates the world’s largest non-governmental containment laboratories – laboratories that are equipped to characterize, assess, model, predict and measure threats. These capabilities help clients deliver effective diagnostic and therapeutic solutions for the potential victims of chemical and biological warfare, and of pandemic diseases. As a global leader in life sciences research, Battelle has comprehensive experience in developing, validating and performing nonclinical and clinical assays; biologics development of therapeutic proteins, vaccines and other biopharmaceutical molecules; and general and inhalation toxicology analysis.